The Fourth Generation 2007 Mondeo marked the return to the Australian market after a six-year absence, due to a resurgence in popularity of medium-sized cars in the last few years. 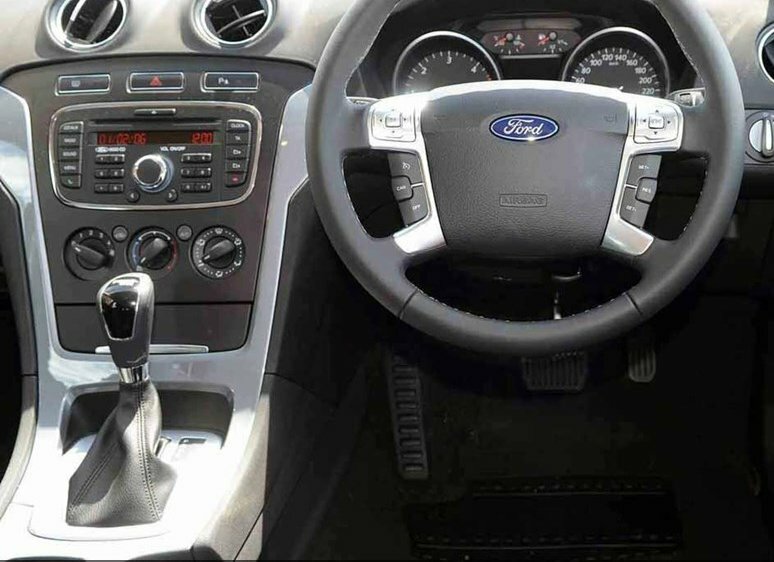 At its initial stage, the Mondeo is sold as a sedan (discontinued when the wagon was launched), hatch and wagon on the Australian market, in both diesel and petrol engines and in four trim levels; LX, TDCi, Zetec and XR5T. 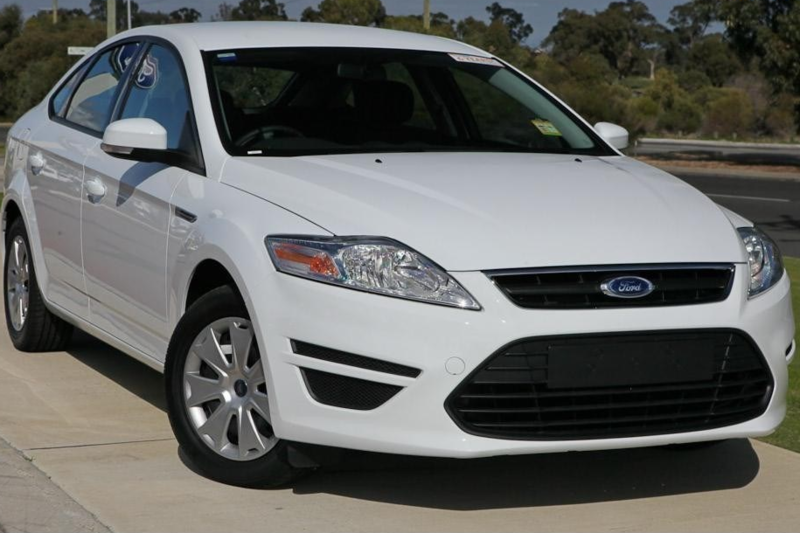 In June 2009, Ford Australia announced that the 'Titanium' badge would also be used on Australian spec Mondeos, along with the release of the Mk IV Mondeo wagon. By the end of 2010 a facelifted Mk IV Mondeo was introduced with changes such as the new ecoboost engines and LED daytime running lights. The XR5 Turbo was discontinued in 2010.